All of us want to know that what will the professional life of our children. We can easily judge them according to our Zodiac sign. There are 12 Zodiac signs according to Vedic Astrology. 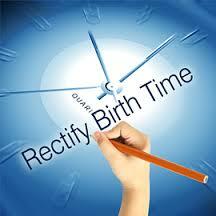 On the basis of birth time you can get your zodiac sign, which impacts your life and nature. According to Vedic Astrology zodiac signs are so operative in making our life, that even what occupation is suitable for you also depends upon your birth sign. Mars is the lord of Aries. 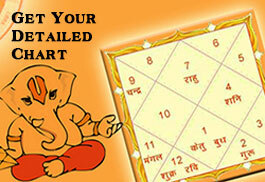 If your horoscope has Aries sign in its 10th house then you can get success in daring and challenging tasks. 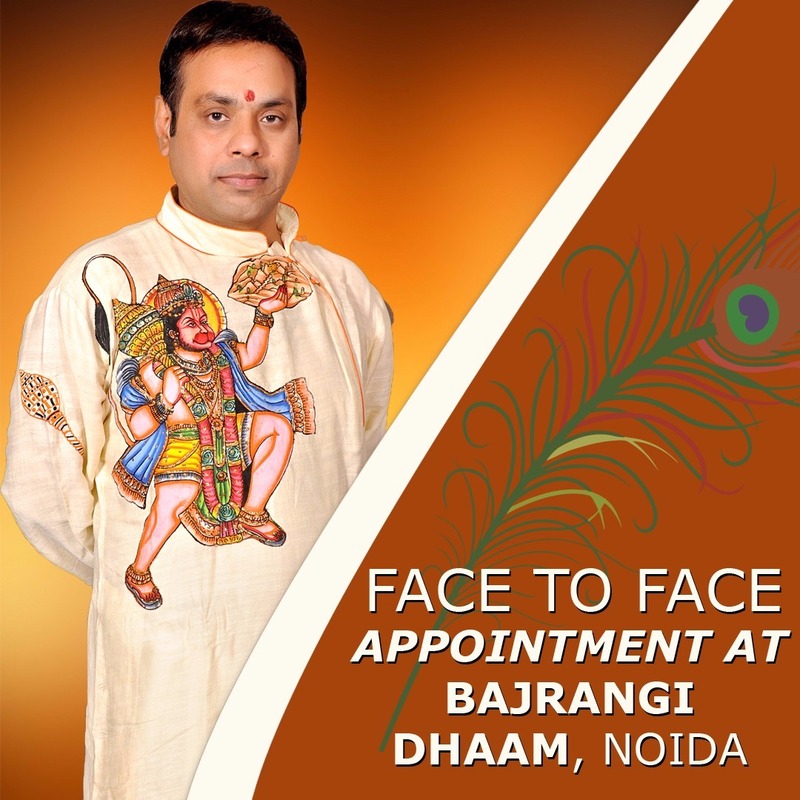 This arrangement in your birth horoscope find a lucrative and successful profession in defence, police, mining, civil service, politics and medical science. Journalism can also be a good occupation for Aries natives. Mercury is the lord of Gemini. If you have Gemini in the 10th house of your horoscope, you should take media as a profession. Gemini natives shine in education, literature, translating jobs, advertising and writing. They are also good in engineering. You can getsuccess in life by becoming editors or novelists. Sun is the lord of Leo. 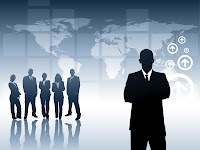 According to Vedic Astrology if Leo is in the 10th house of your horoscope, then you should take up administrative jobs. Share market, jewellery and medicine related business may be moneymaking to you. Another good occupation may be production of films. Mercury is the signification of Virgo. If Virgo is placed in the 10th house of your horoscope then you can be an accountant, psychiatrist, clerk, doctor, pilot, editor and writer. Postal service may also be a positive pursuit. Vedic Astrology says that pen, pencil and paper shop are another lucrative business for the natives of Virgo. Venus is the lord of Libra.Acting, law, singing, photography, fashion designing and hotel business are some of the lucrativeprofessions for the people born in Libra sign. According to Vedic Astrology furniture business, tailoring may be good for you if you have Libra in the 10th house of your horoscope. Venus is the lord of Libra. Mars is the meaning of this sign. 10th house of your horoscope is the earnings house, astrology say that if Scorpio is situated in the 10th house of your horoscope then army, defence, railways, telecommunication, navy, insurance sector and medical science may be good professions you. 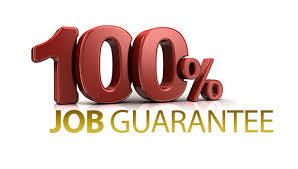 You can excel in mechanical and machinery related occupations. If you have 9 on the 10th house then it means that Sagittarius is on the house. Jupiter is the lord of this sign. If the native is fond of sports and games then sporting career is the best option. Law, education, i.e. teaching and preaching profession are apt for the natives of this sign. Astrology says that Sagittarius natives may find an excellent profession in academic fields. Saturn is the lord of Capricorn. 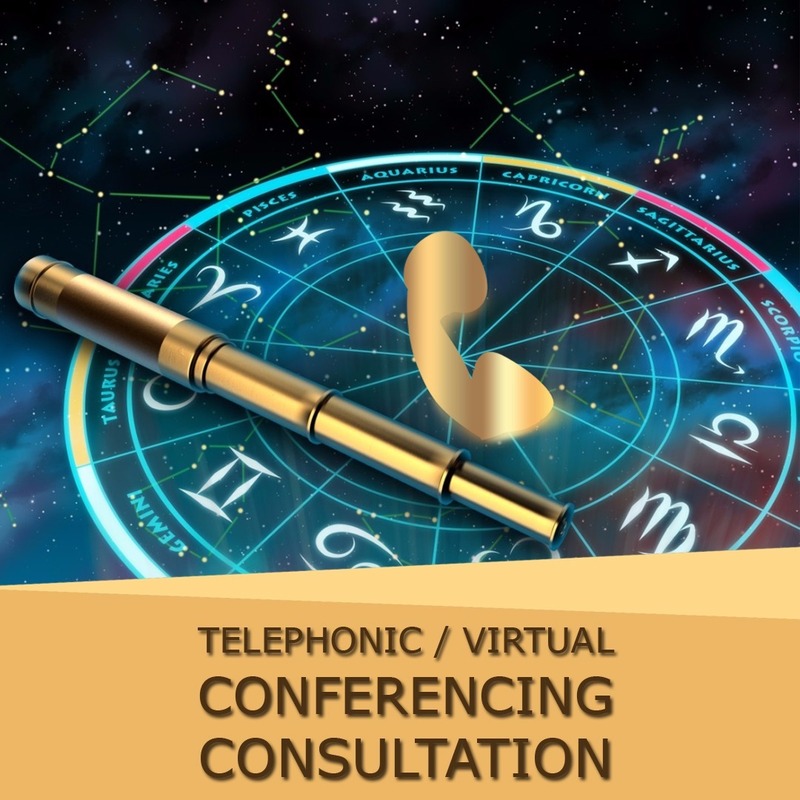 If the 10th house of your horoscope is situated by Capricorn then you may find a gainful source of income in agriculture department, mineral, wooden furniture and iron equipment business. Saturn is the lord of Aquarius. Situation of Aquarius in the house of income or the 10th house of your horoscope makes its natives suitable for technical and mechanical jobs. You can be good mentors, engineers, doctors, astrologers. Number 12 in the 10th house of a native’s horoscope means placement of Pisces. Jupiter is the lord of this sign. Goodprofessions of the natives of Pisces are editor, doctor, religious teacher. Film and entertainment related works are also good. You may also become good detectives as you can do well in this field. Strong points of BhagyaSamhita –BhagyaSamhita has lots of free charts and predictions for free. 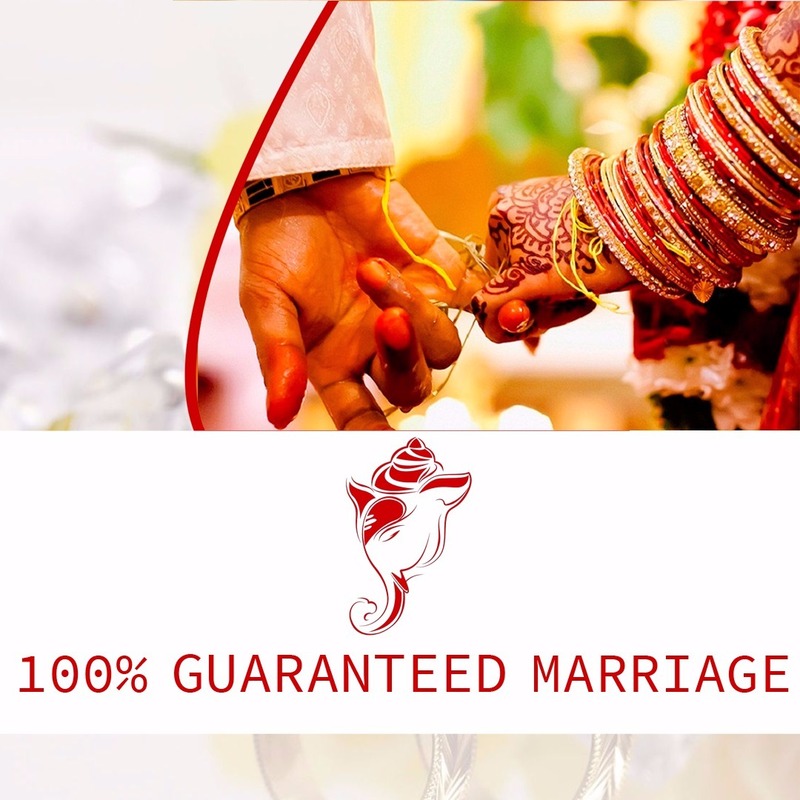 I found analysis for marriage compatibility, kaalsarp, manglikdosha, rashifala, etcwhich proved a real and honest help for me. It provides good and inclusive daily analysis section with details of the Panchang, Rahukaal and remedies. Lal-Kitab has many drawbacks as l have found. It ran into some complications and problems in usability. I guess this is because it’s a new site and there’s work going on and nobody has experience to run it easily. There’s not much information about who’s the company that is making this book. Mostly astrological books start with a lot of elaboration but then get obliterated after a little while without notice. I sure hope this doesn’t happen to BhagyaSamhita as l feel that it is getting good response from the people and getting popular very fast.